Hi! 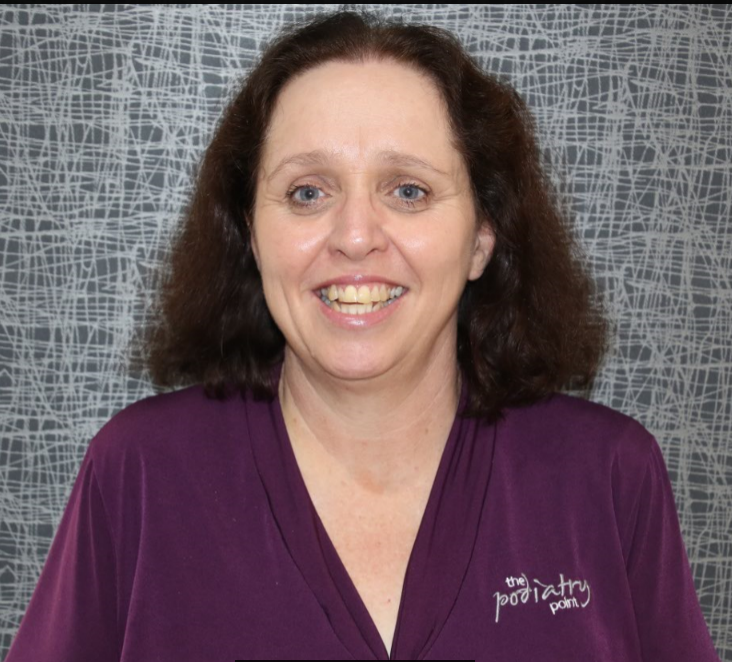 My name is Lyn and I am a receptionist at Podiatry Point Toowoomba. I am a mother of 5 beautiful children. In my previous working life I was an owner and manager of a 34 unit Motel/ Restaurant and in 1998 I became a Senior Boarding Supervisor until 2008. I have been with Podiatry Point since 2009 and in that time I have seen the practice grow from one to seven podiatrists and the launch of the Toowoomba practice! In my spare time I like to spend time with my family and friends, catch up on my reading, go to the movies and take part in my local choir. I love working with the team at Podiatry Point and being part of their journey to better health. Hi! My name is Robyn and I am a mother to two adult children. 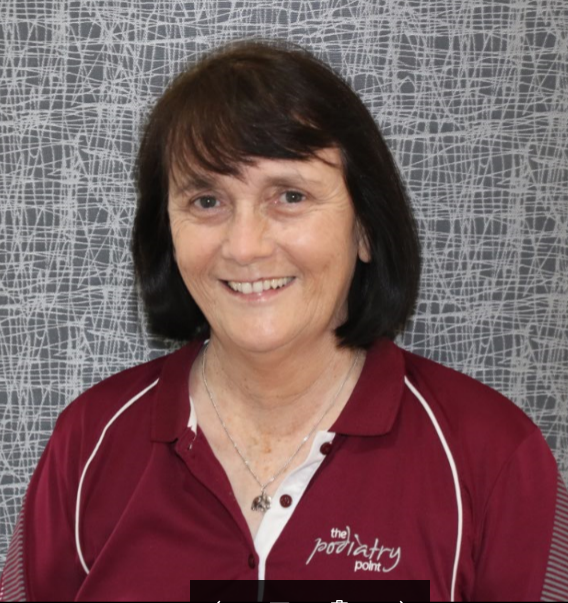 After relocating to Toowoomba, I commenced working with Podiatry Point at the beginning of 2018 as a receptionist. I have previously worked as a school officer and before that I worked in the banking industry. I enjoy catching up with my family and friends for a coffee, researching family history and have recently taken up sketching. Although I have only been here for a short period of time, I am really enjoying working with the Podiatry Point team, and the amazing staff and clients have made me feel very welcome.